DISNEY IND-25677 is a Ladies watch within the Ingersoll Wrist Art, part of the Minnie Mouse Series. This Analog White dial features Crystal hour marekrs with printed Index with Silver Stick hands. 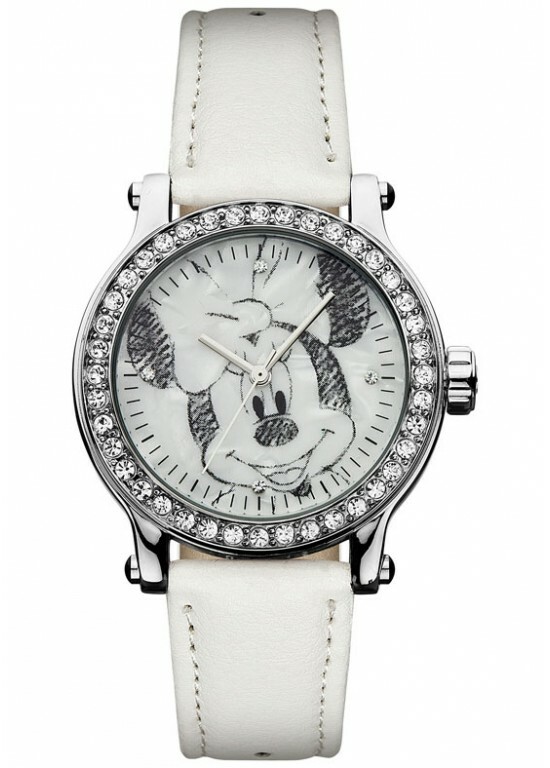 A Glass crystal protects this DISNEY IND-25677 timepiece. The bracelet of this DISNEY IND-25677 is made of Soft Polyurethane Eco Leather Strap.